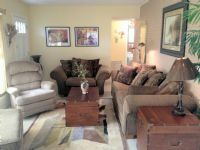 Remarks: Nicely Remodeled Fully Furnished Vacation Rental home available for your holiday get-away. Located on a gulf access canal in the Yacht Club area, this home is located in a quaint neighborhood. 2 bedrooms 1 bath with comfortable sleeping for 4. 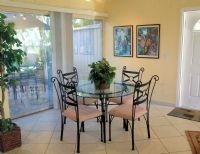 Home is located in SE Cape Coral, just 5 minutes drive from the bridge to city of FORT MYERS. 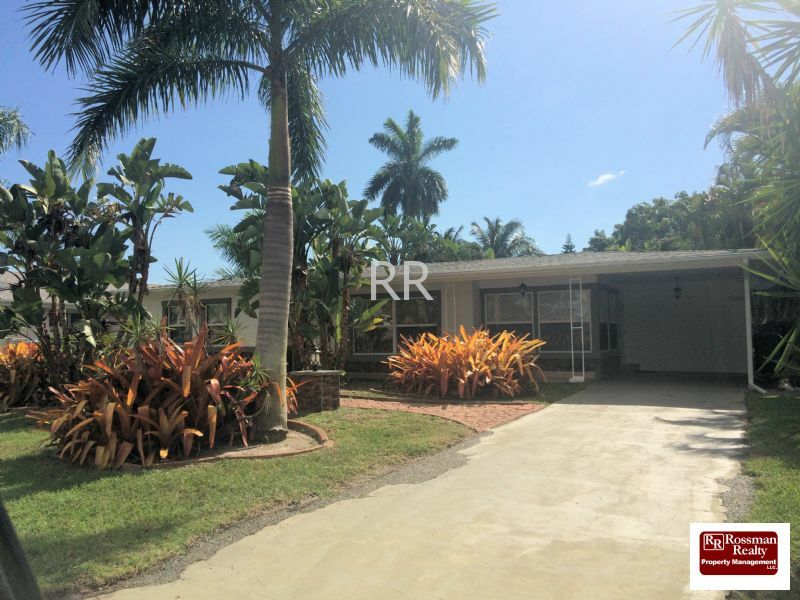 Home is equipped with all appliances, patio furniture and gas grill for entertaining. Private backyard area down to the canal. The cute home boasts comfortable decor to have you resting in FLORIDA style. 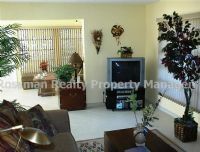 Fully equipped kitchen has toaster, coffee maker and all appliances. Laundry room located in attached shed area. Television with basic cable television included in the rental amount. Small to medium dogs welcome in this home. Please note this home is NON-SMOKING.